The loafers that everyone wants are back! Our Clapham loafers have been a firm favourite since they first launched 5 years ago. Loved by the likes of Pippa Middleton, Rosamund Pike and Joanna Lumley, your favourite #LifestyleLoafers sold out so quickly, we had to bring them back for you. 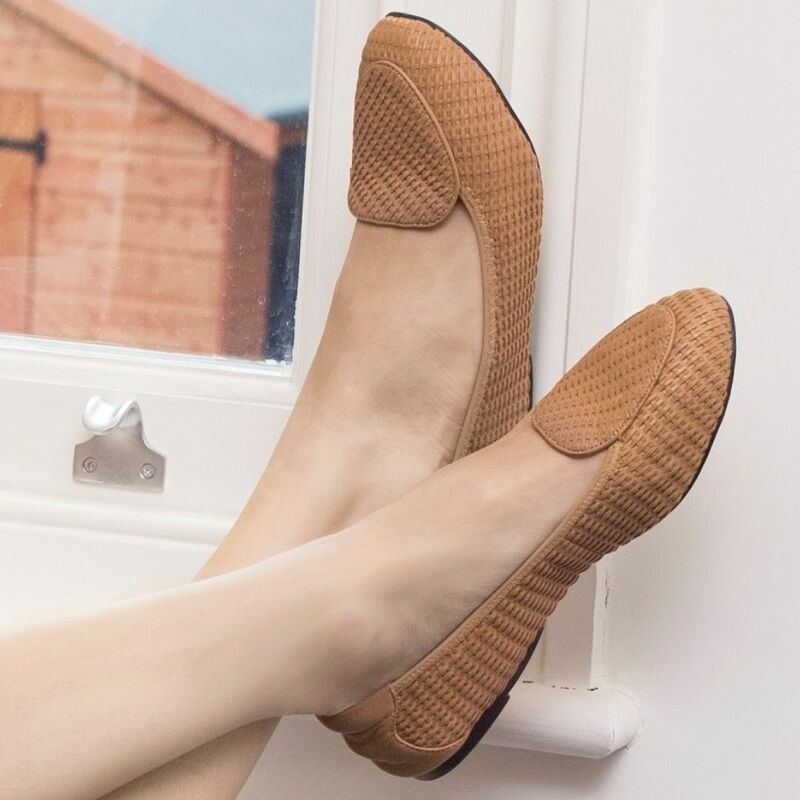 Sophisticated and versatile, our tan-tastic Clapham loafers go with anything and everything and are the ultimate must-have for busy women on-the-go. Only 8 more days until our Hoxton sneakers will hit the shelves, but you’ve got the chance to secure your pair of this season’s It shoes now! 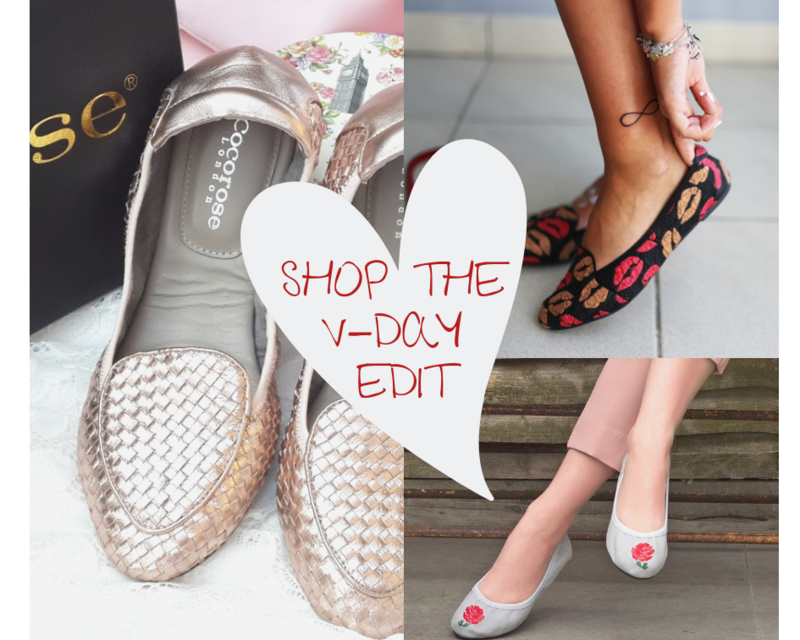 Shop our V-Day Edit to get the Look of Love.